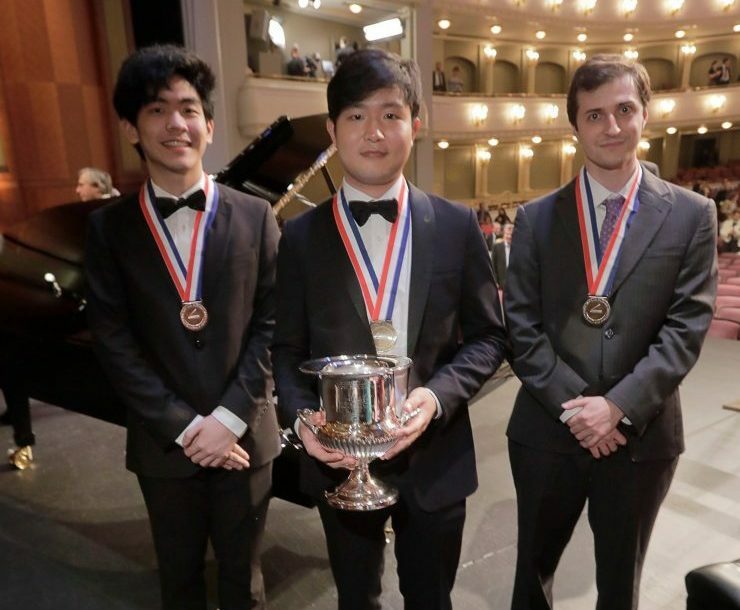 At just 19, Daniel not only captured the bronze medal yesterday at the renowned 15th Van Cliburn International Piano Competition, but was also awarded with the Beverley Taylor Smith Award for Best Performance of a New Work and the Steven De Groote Memorial Award for Best Performance of Chamber Music. Daniel’s bronze prize package includes a cash prize of $15,000, three years of career management and United States concert tours, live recording and a recording partnership with Universal Music Group, and a promotional package including press kits and videos. You can still hear Daniel’s performances from the competition at cliburn2017.medici.tv. Cliburn Bronze 2017 Album Available Now!